South Shore Genealogical Society | Who is this? Archive for category: Who is this? This was found in my grandparents house, Selvyn & Winnie (Zinck) COOK, they lived in East River Point. The few elderly people that were shown all said he may be a CLEVELAND from Blandford. 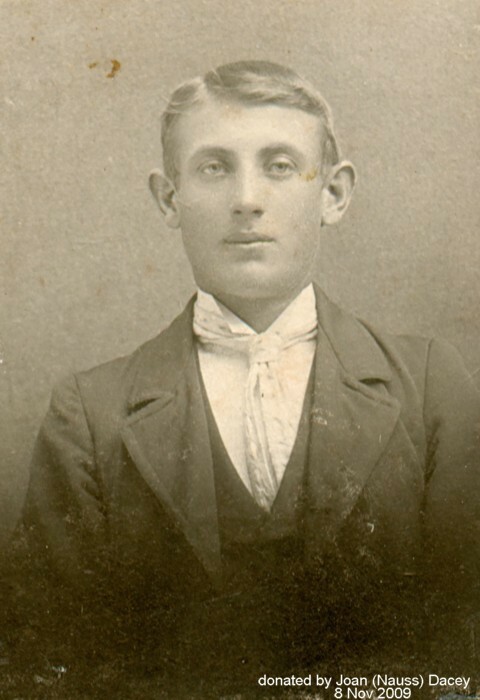 I believe he may also be a ZINCK, as my grandmother did have some Zinck photos. Help solve the mystery. This is from a portrait in a large wooden frame and was obviously someone of importance to our family. Unfortunately, no one to-day knows who it is. My grandmother was Maude Ethel (Wamboldt) Gillis originally of East Port Medway. There are suspicions that this may have been her father John Francis Wamboldt. 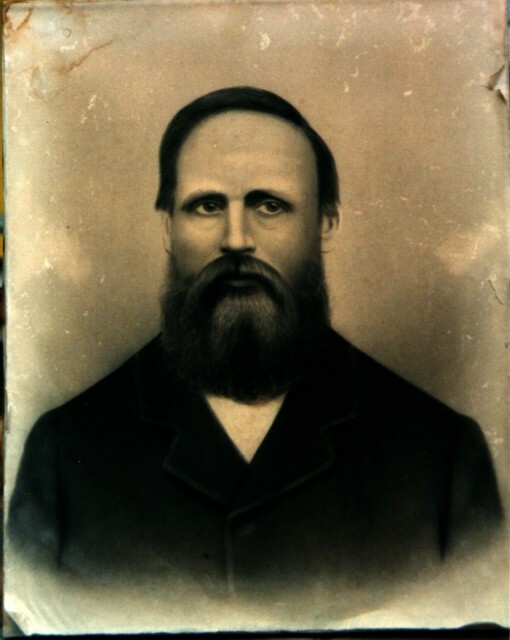 John Francis Wamboldt was born in 1833 and died in 1922. 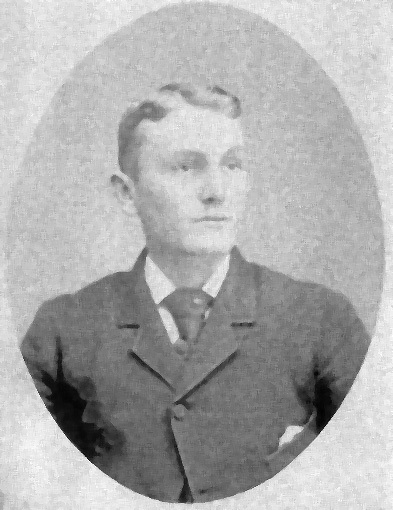 He married Mary Emmeline Crouse in 1867 and after she died in 1878 he married her cousin Lucy Ann in 1879. Perhaps someone with photographic records of the Wamboldt family may be able to shed some light on this.